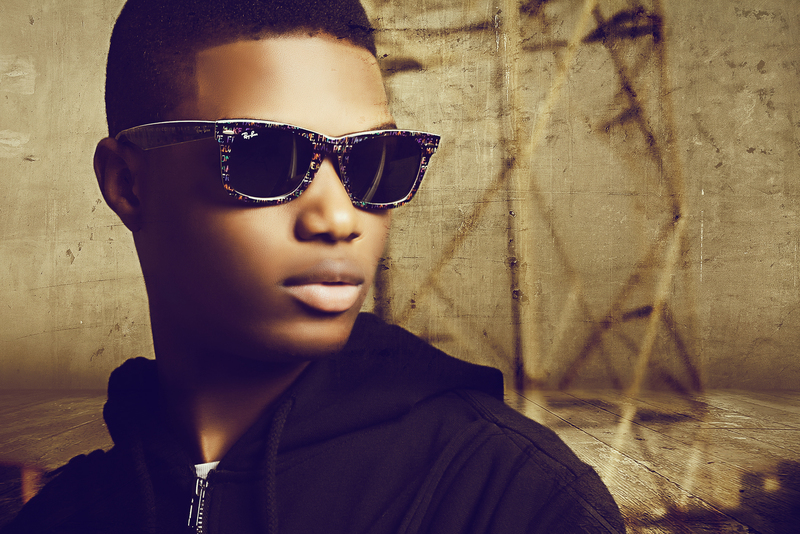 Africa’s breakthrough artist, Wizkid embarks on a historic UK Tour in June 2012. To celebrate his return, Wizkid will be giving one lucky female fan and a friend a chance to win a Wizzy Experience in London and Manchester. The winner will enjoy an all expense paid day out with the award winning singer Wizkid courtesy of Cokobar. For a chance to win, simply upload a video of yourself and tell us why you are Wizkid’s biggest fan and why you are perfect for the date.